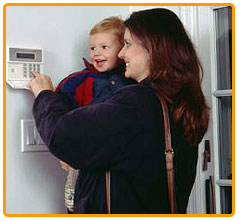 alarms liverpool,intruder alarms,home alarms liverpool, security alarms liverpool. A1 SAS SECURITY ALARMS AND CCTV SYSTEMS LIVERPOOL! A1 SAS Security Alarms Systems are a local liverpool based business that specialises in all aspects of electronic protection measures for your home property and belongings. We have been serving homes and business's in liverpool and Merseyside region with high quality security burglar alarms installations for the over 29 years. Installing and maintaining effective approved intruder alarm security that gives peace of mind to all our customers both private and commercial. We also speciaiise in top quality wirefree intruder alarms and cctv systems for the home and business. Our experienced installers will fit your security alarms system in less than a day usually around 3 hours and all systems are fully guaranteed. We also provide routine servicing and maintenance and can repair or upgrade alarm systems installed by other alarm companies we provide Liverpool and Merseyside with a 24 hour emergency call-out service. call today for free advice and let our experience help you to protect your home and property with a great value A1 sas quality alarms system. 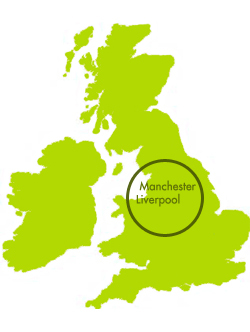 call today for a free estimate on: 0151 920 4612 and for emergency call-outs and assistance call 07786234207. ALL OUR WORKS FULLY GUARANTEED. 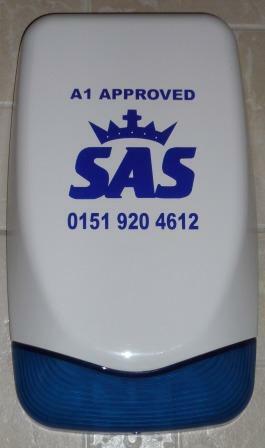 A1 sas security Liverpool, quality reliable and great value systems,wireless or wired you choose! SECURITY ALARM SOLUTIONS FOR LIVERPOOL AND MERSEYSIDE SINCE 1985, THIS SYSTEM FEATURED WILL EVEN CALL YOU IF ACTIVATED! 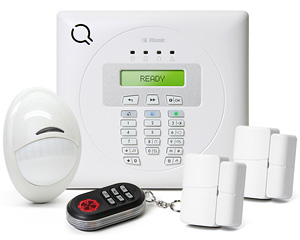 Why Buy a Wireless Security Intruder Alarm System? As the sensors interact with the control panel by radio transmission, there are no surface wires. As there are no cables to be run or channelled in, there is a minimum amount of disruption during installation usually wire-less alarms take 2 or so hours to fit. Because there are no cables to be run, it takes much less the time to install than a hard-wired system and the savings are past on to you the customer. An additional benefit for those who have to take time off to have such work done, this means less loss of holiday! Once installed, the system can easily be adapted and extended with the minimum amount of disruption. so allowing you the choice a low cost system with the option to add on at a later date if required. For all these reasons, you save money when choosing to buy a radio wireless security burglar alarm system! WIRE-FREE OR WIRE-LESS ALARMS AND WIRE-FREE CCTV PRICES START FROM AS LITTLE AS £200, MORE SECURITY ALARM SYSTEM SPECIAL OFFERS ON REQUEST! WE ARE A FAIR TRADES REGISTERED INSTALLER OF QUALITY SECURITY ALARMS, company established 1985. Using only leading brand professional security products, with an outstanding record of performance and reliability, we can supply and install an alarm system to match your exact requirements at a realistic price. We also do repairs and upgrades to existing alarms! INSTALLING AND MAINTAINING ALARMS IN LIVERPOOL SINCE 1985! At Last we have what you have been asking us for! This GSM unit not only works with our own alarm systems, but also works with insurance approved alarm systems too! We are pleased to offer an add on GSM module. This means no longer do you have to site the alarm system by a telephone socket, in fact you do not even need a telephone line in the house, garage, office, stable or out-building. 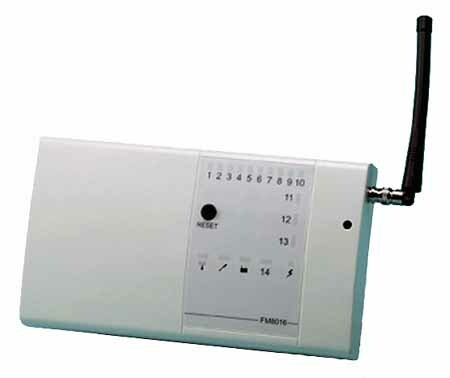 To enable this GSM module to function your existing alarm will need to be an auto dial system already, as this module just acts as a line for your system to dial out from. If your alarm system sends text message, this device will pass them on. 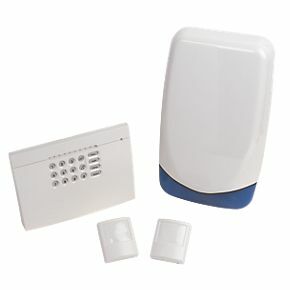 Just connect the house alarm telephone lead into the GSM module, connect the antenna, add a mobile phone SIM card plug in the power supply and the system is ready. It could not be any easier than this. Please ensure that the mobile phone SIM card provider has a signal in your area. If your mobile phone works from home then we recommend that you buy the same providers 'pay as you go' SIM card.